Cute and cozy condo. Featuring 2 beds and a full bath. Spacious family room and dining room. The kitchen includes all appliances and pantry. Enjoy your evening on the balcony. Hot summer days can be spent at the community pool. Walking distance to the middle and high school. 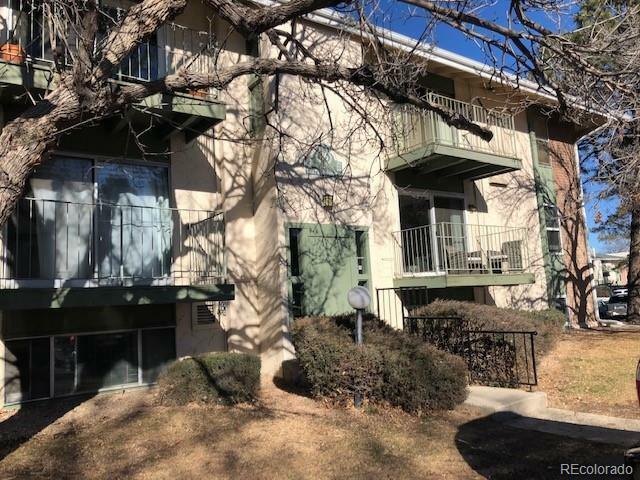 Located across from the RTD Park n Ride and 7 minutes from the up and coming Light Rail. Entertainment are within walking distance and a short drive to the new outlet stores.